Planning a trip to Istanbul? 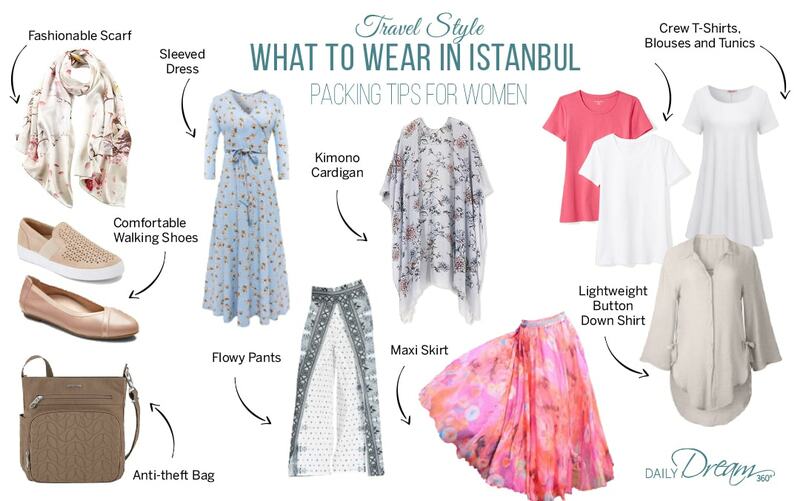 We have some great Istanbul packing tips including what to wear in Istanbul. Check out our list of fashions perfect for travelling to a conservative country.